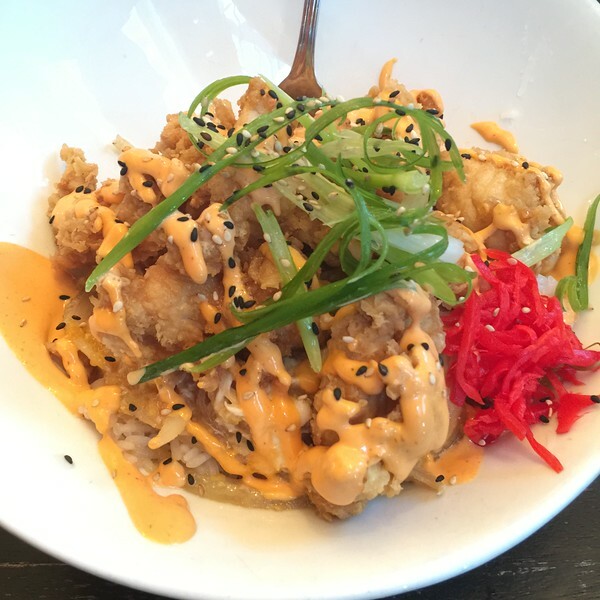 Oki Bowl is my latest great eatery find in DC. Pictured above is the Kara-age Chicken bowl, but everything I’ve eaten at Oki Bowl has been delicious. If you enjoy curries, then you should definitely eat here. The restaurant is small and decorated oddly, but it does have a cool hipster atmosphere.